I have a question, my dreads are 2 years now, and every 3rd week or so I have do "rip" my dreads apart. And every time I do that it feels like they gets thinner and thinner... I just wondered if you do the same or do you know anything that can prevent this? 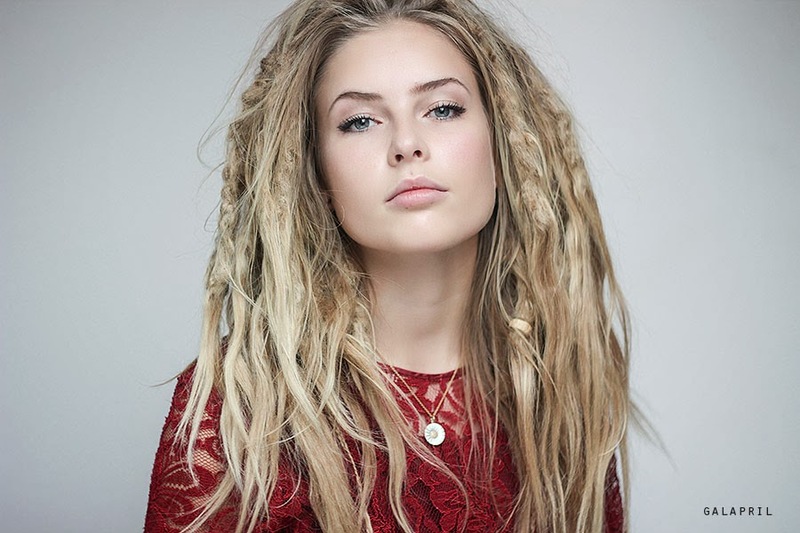 Btw I Looove your dreads, they're beautiful! First of all I want to say that I am a big fan of your blog!!! I follow you since 2010. I would like to know if you could answer a few questions I would like to ask you about Denmark, I really want to go abroad after my studies and Denmark is my number one choice on the list of countries I would like to live. Hey Elisa. Thank you very much. Of course you can ask me some questions! Shoot away! did you uncomb some of your tips at some point? How did you undread your tips??? http://fc07.deviantart.net/fs71/f/2011/066/f/a/embrace_by_galapril-d3b55h0.jpg Yes they were. Now the half of her dreads are undreaded. I just brushed them loose. They were dreaded, and I did it over more than six months, slowly picking out. I'm still doing a bit, and sometimes dreading them a bit back up. It looks like it is a lot of it that is loose, but it's not near in the vicinity of half of it. They look beautiful this way! Maybe when you decide that you don't want them anymore , you don't need to cut the off you can undread them like this. 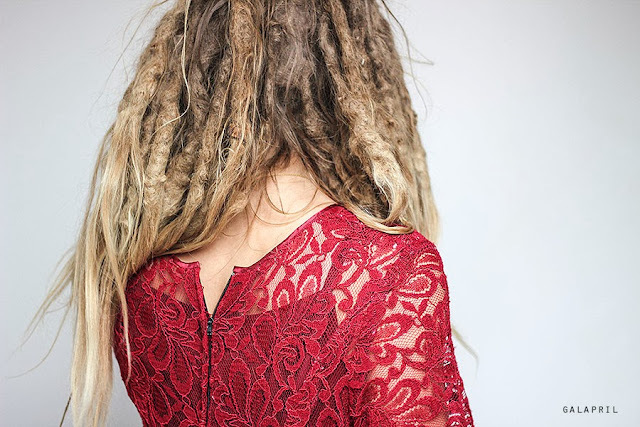 do you re-dread your roots or do the dread themeselfs after a while?